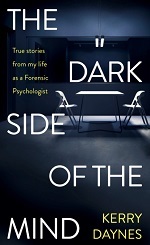 Octopus Publishing has won a five-publisher auction for The Dark Side of the Mind: True Stories from My Life as a Forensic Psychologist by Kerry Daynes. 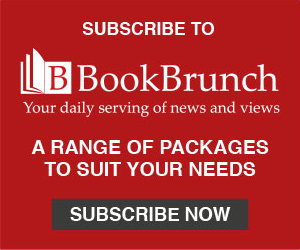 Claudia Connal, publishing director, Narrative Non-fiction at Octopus, has bought UK and Commonwealth rights (excluding Canada) from Jonathan Conway at Jonathan Conway Literary Agency on behalf of Sylvia Tidy-Harris at Tidy Management. The Dark Side of the Mind will be published in May 2019. Connal said: "We knew instantly that we had to publish Kerry. As fascinating as any true crime podcast or psychological thriller, Kerry's work has spanned prisons, hospitals and police investigations. I couldn't think of a better person to guide us through the darker side of the mind." Daynes said: "I am thrilled to be collaborating with Claudia and the team at Octopus. Forensic psychology is a profession that is surrounded by myth. With over 20 years in the profession, I have a lot of stories to tell. Octopus share my vision for a book that goes behind the headline-grabbing crime stories to a frank and very personal account of what I have seen happening in the criminal justice and mental health systems. I am both exhilarated and daunted to be writing this book, which is exactly how I felt walking into the first prison I ever worked in, aged just 21."